I met Vance Hosford at The Church of the Advent on Brimmer Street on Beacon Hill, Boston, where he is an active parishioner. That Sunday he was serving as an acolyte at the high altar where the traditional liturgies of Anglo Catholicism are followed with grace and dignity. At coffee hour we struck up a pleasant conversation that quickly revealed our mutual interest in Gothic revival architecture, the Pugin clan of architects, William Morris and the arts and crafts architectural movement in general. 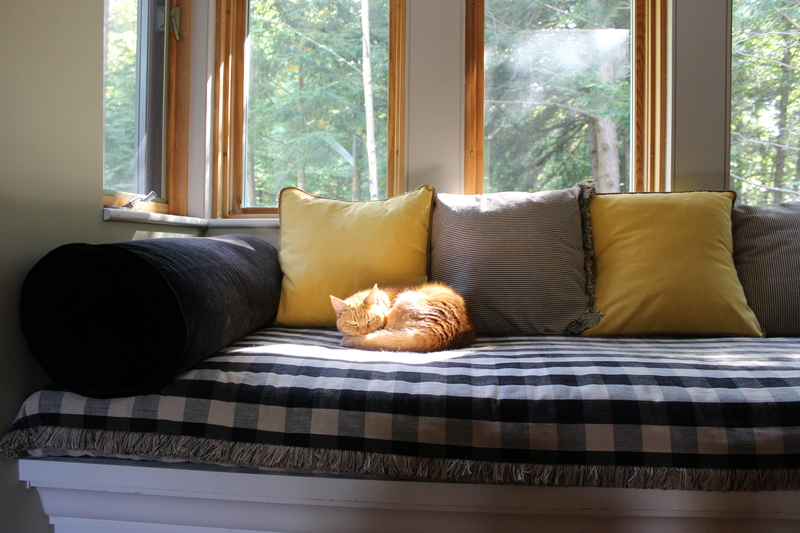 Being a wise fellow Vance lives in West Townsend, Vermont on Windham Hill. 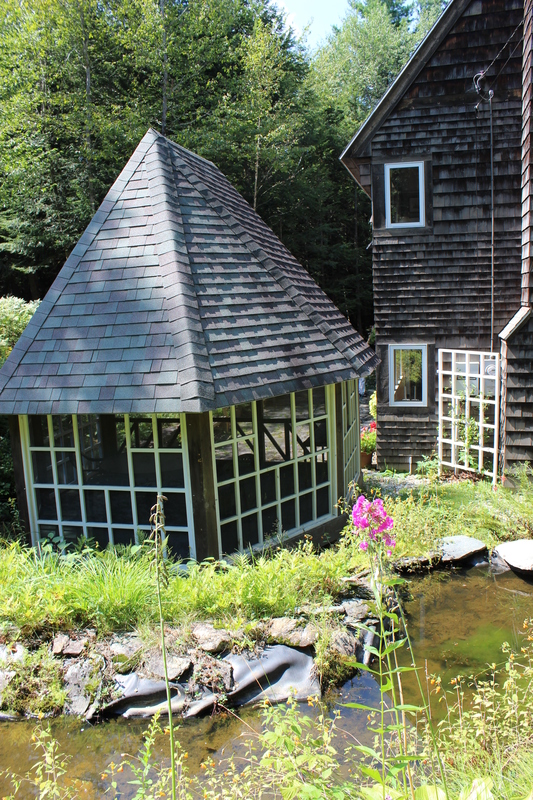 There he designed and built himself a charming home he calls Little Windham which simply put is a functioning work of art of the highest order. Vance is an architect by profession and a musician by proclivity. In his case they can both be considered inseparable, as his art is all about harmony built on foundations of refinement through cultural study enhanced by professional and life experience. 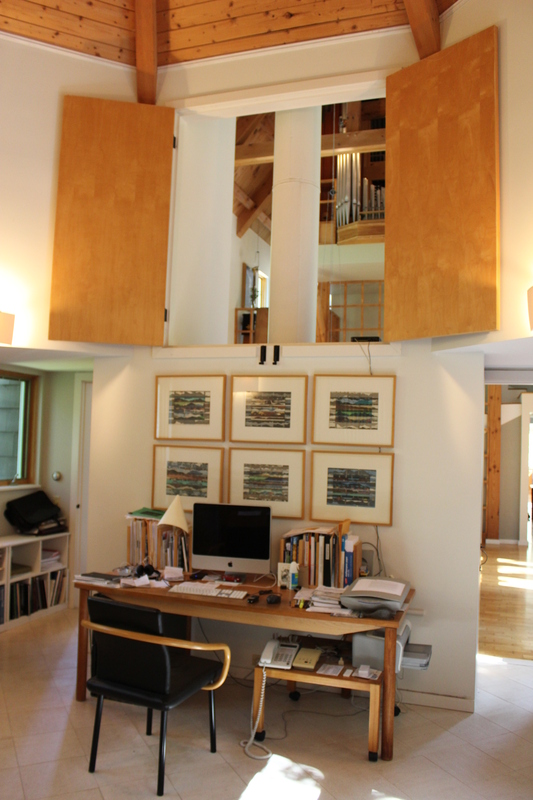 In his architectural practice he now concentrates on the design of residential architecture, primarily in New England. Vance is a dynamo of creative energy. 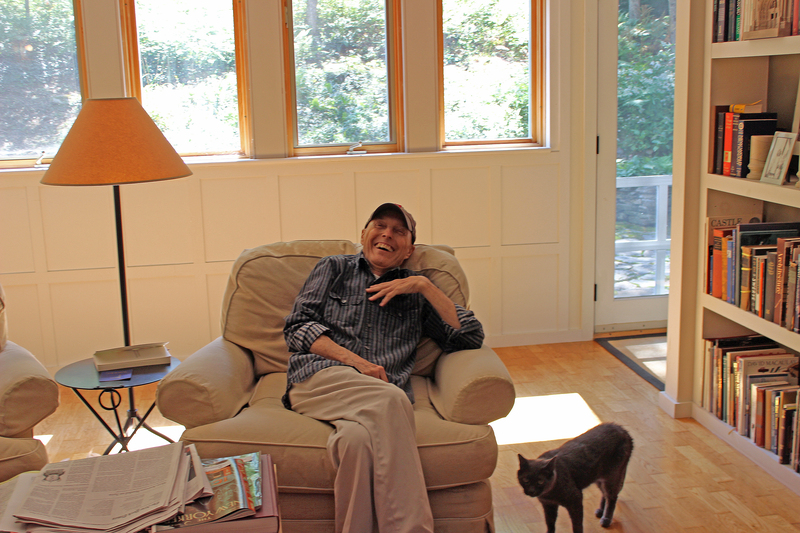 He considered his “retirement” an opportunity to start his own practice of residential design. 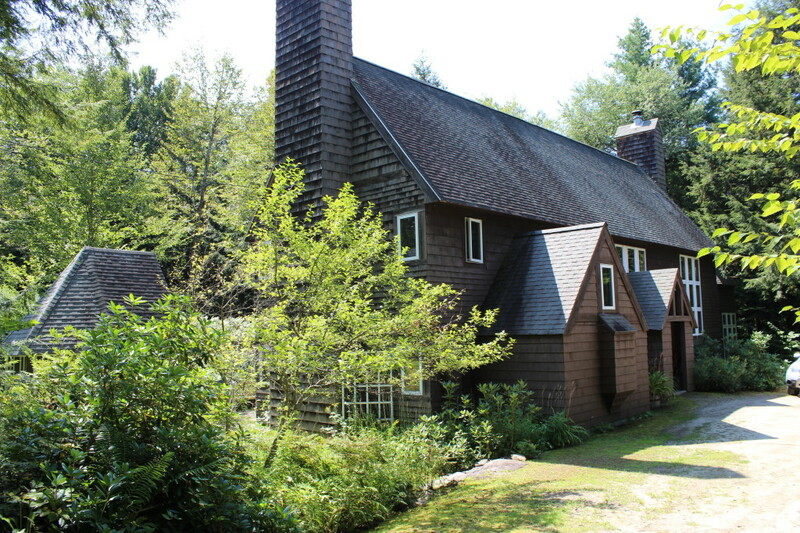 While still living in Boston, Vance and his beloved partner, Justin Duval, bought an undeveloped piece of Vermont woods high up on Windham Hill. 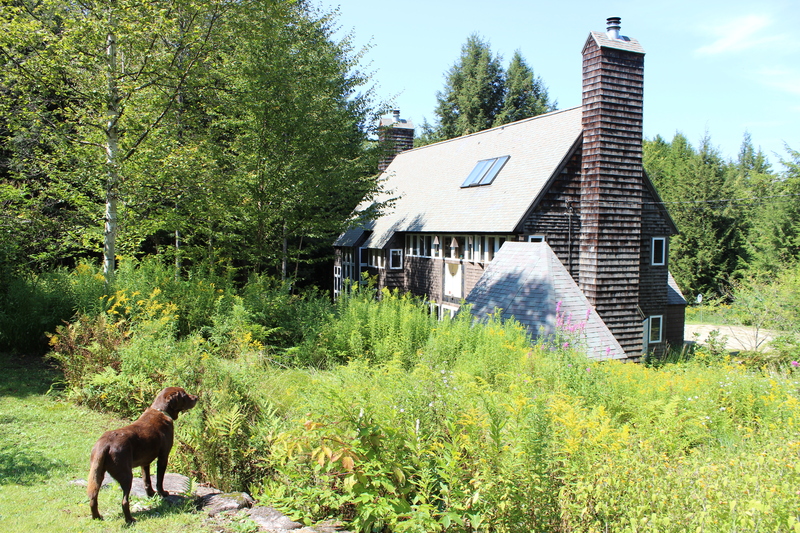 Vance designed their dream house and nestled it comfortably into the protective embrace of the Vermont forest. Because of his use of materials such as cedar shingles encasing the outside walls which are stained a deep woodsy brown like the textured bark of the surrounding trees, the building becomes an inviting home by virtue of integrating function and design with the natural environment. His concept and design knits the residence with the place, allowing it to take root and truly connect with the regenerative powers of nature. 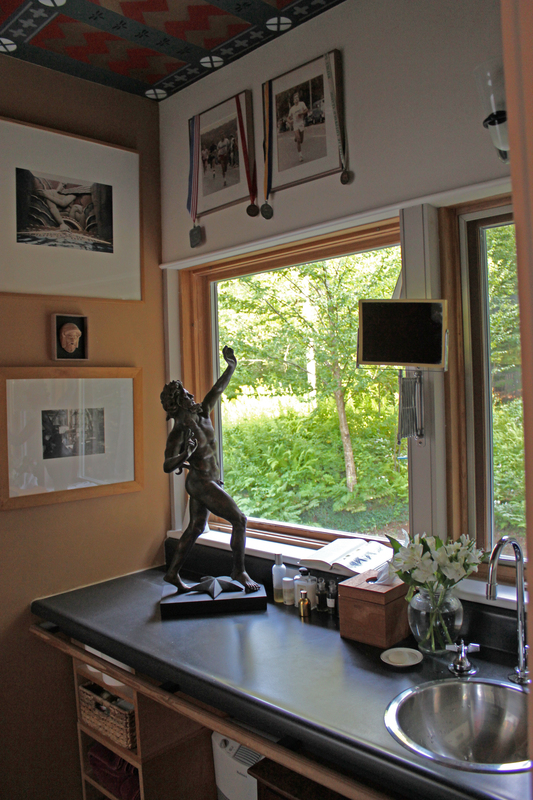 Vance’s synthesis of architectural practicalities, using contemporary materials and technologies with Craftsman aesthetics, keeps him creatively young and vigorous as exemplified in his charming home, “Little Windham” and all the homes and projects he has created in this period of his mature artistry. 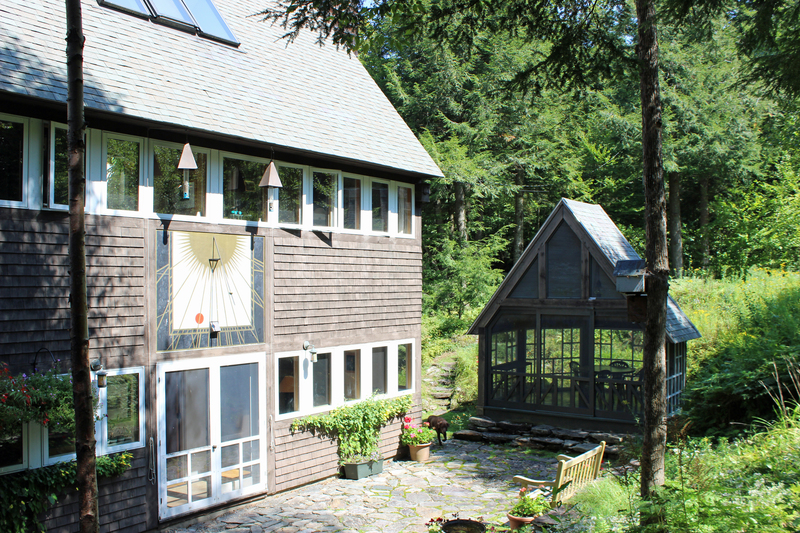 The entrance front of Little Windham is a progressive rhythm of shapes leading from the Octagon snuggled in the protection of the woods to the sunny west end where the Gazebo serves as an enclosure to the south terrace. From the small meadow above the south side of the house the neighbor’s dog, keeps watch with proprietary alertness. In the foreground the gazebo roof is half hidden by the wild flower garden. The pool in the water garden wraps around the Gazebo. This is a view of the south patio paved with field stones and furnished with teak garden benches. Here you can see the sun dial flanked by two hanging bird feeders. The entrance front of the Gazebo creates a garden room encloser while allowing a view to the water garden behind. The open stair is contained behind a wooden screen joined with pegs. 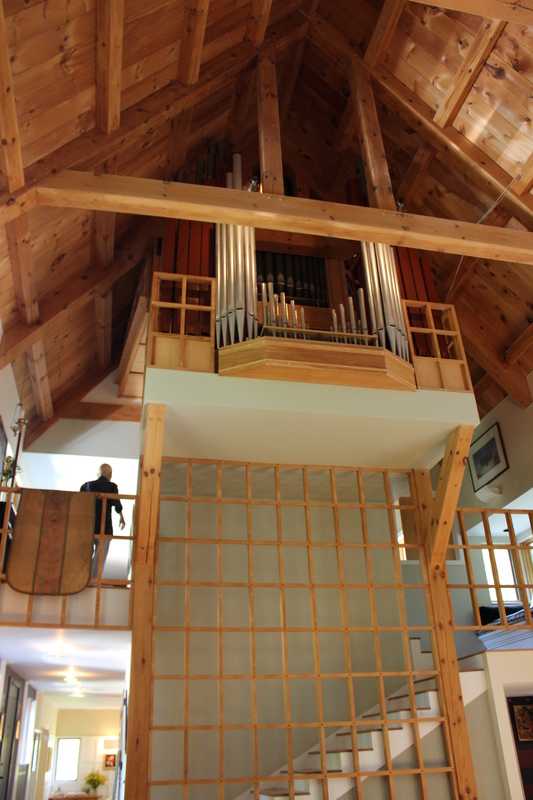 One of the chief features of “Little Windham” is Vance’s pipe organ of approximately 1,200 pipes installed beneath the soaring beams of the roof. 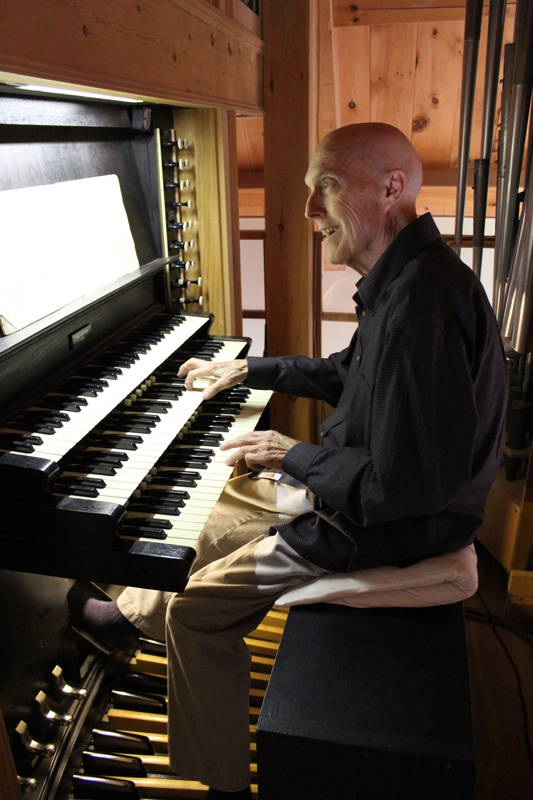 He designed and built his impressive instrument using parts from a 1905 Aeolian – Skinner instrument that he had acquired years before. 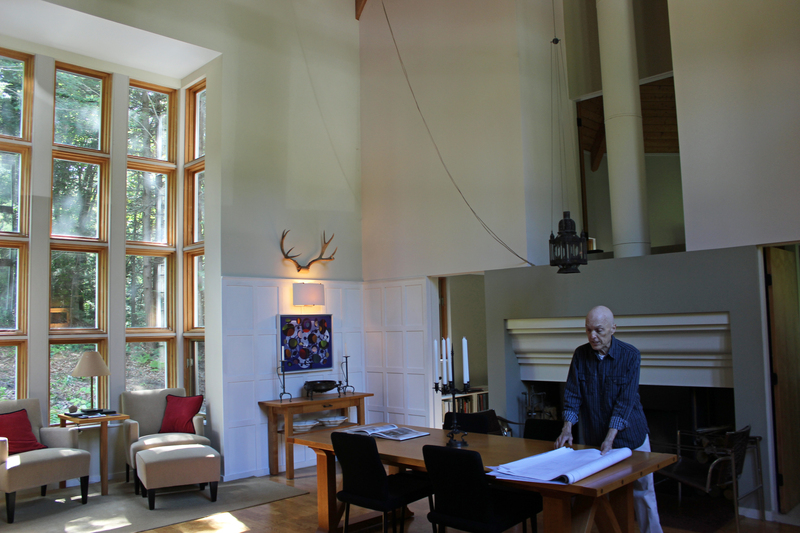 Vance is examining architectural drawings at the oak table he designed for the Great Room. 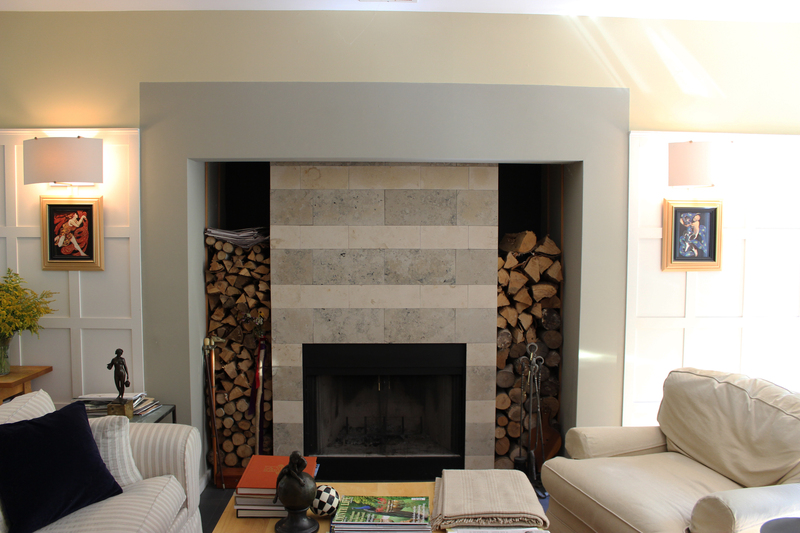 The mantle piece above the fireplace was inspired by the British Architect, Edwin Lutyens. The octagon room serves as Vance’s architectural office. 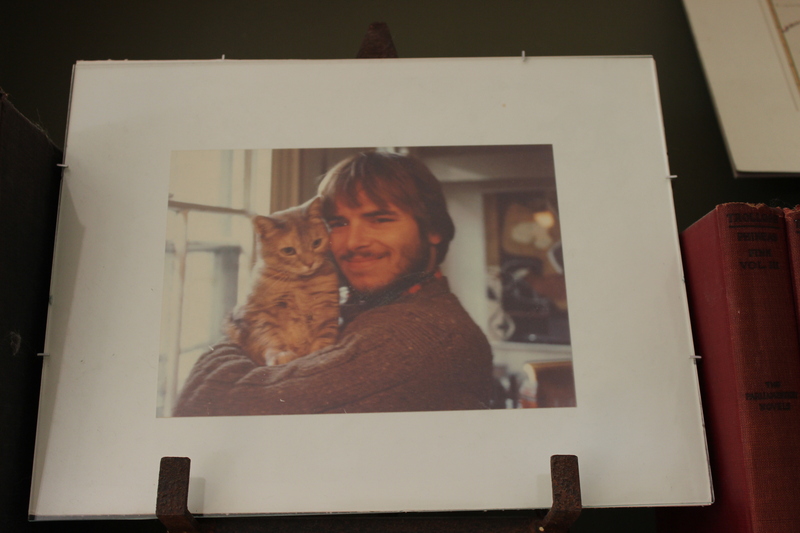 His desk stands behind the fireplace in the previous picture. Above the desk blind doors open out onto the Great Room where you can see the organ loft tucked beneath the soaring wooden roof. 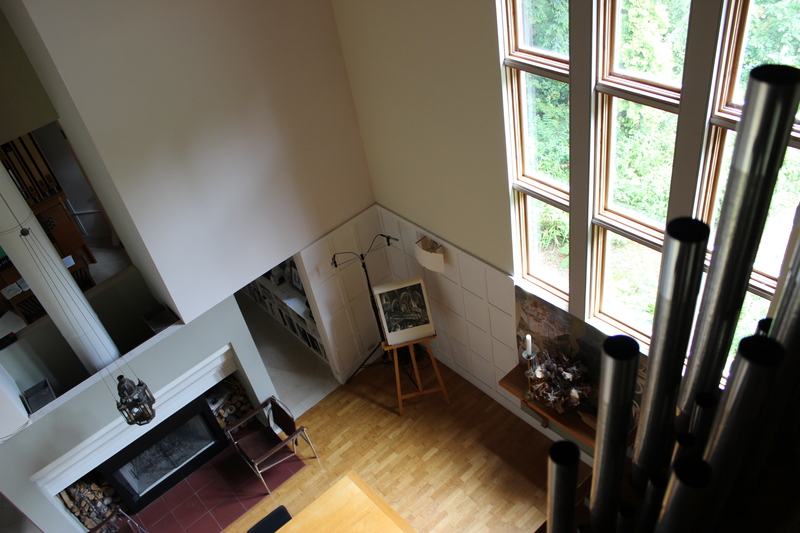 The center of this interior window is divided by the columnar chimney flue venting the fireplace in the great room. The roof of the octagon room has exposed beams meeting at the apex and joined with wrought iron supports. Vance is settled into a comfortable chair in library. Perched on one of the library shelves Justin and cat keep company with a smile. On the landing of the stairs is the perfect place for his cat to keep close watch on the comings and goings of all in the house. The first of two bedrooms on the second floor has blind doors opening out onto the landing of the stairs. 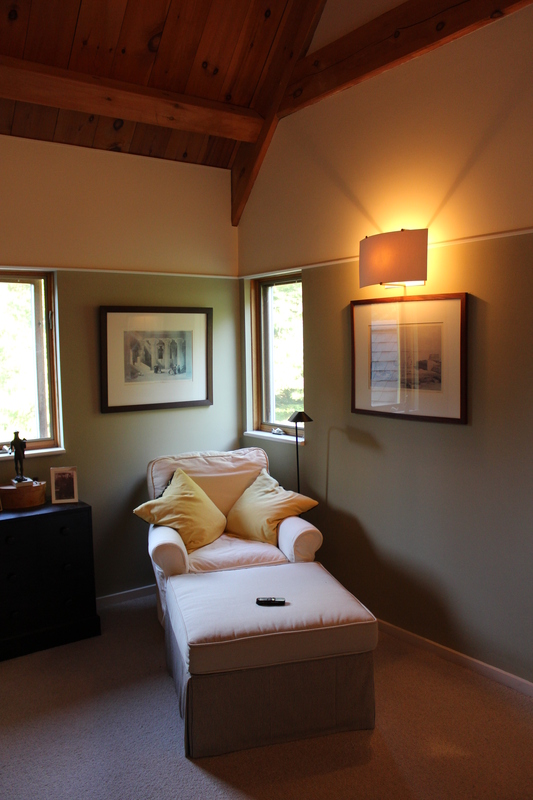 This is another corner of the same bedroom. A collection of Vance’s house models is displayed In the bookcase. In the bathroom a dancing satyr greets the surrounding forest. Pharaoh’s daughter finds little Moses in the bulrushes. The mural is an enlargement of the poster art from the movie, The Ten Commandments. 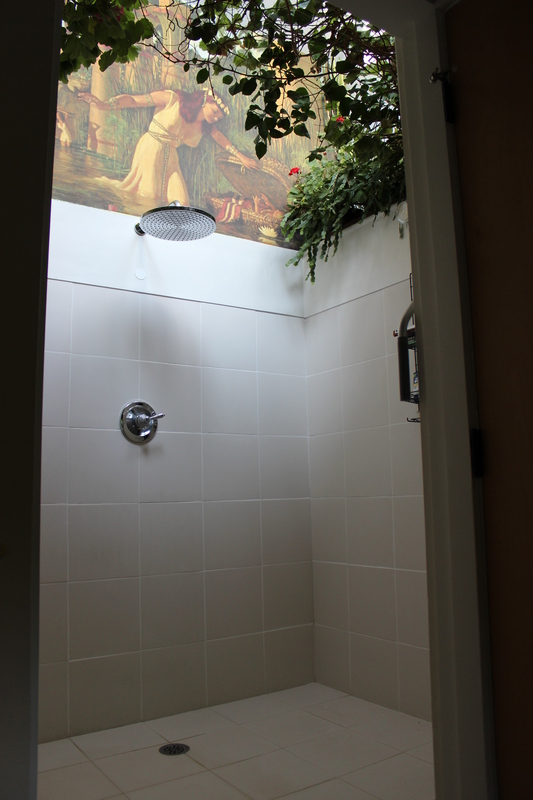 The two bedrooms of the Master suite share this large shower lit from skylights above allowing a tangle of greenery to flourish on a surrounding shelf. 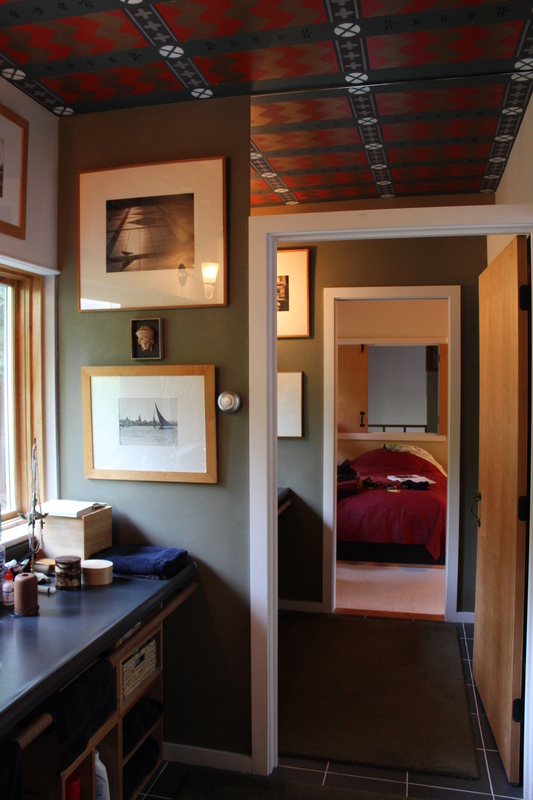 The upstairs Master suite has two bedrooms designed for Vance and Jason. These are connected by a double bath each with its own sink and toilet, but they ingeniously share the over sized shower room shown in the previous picture. 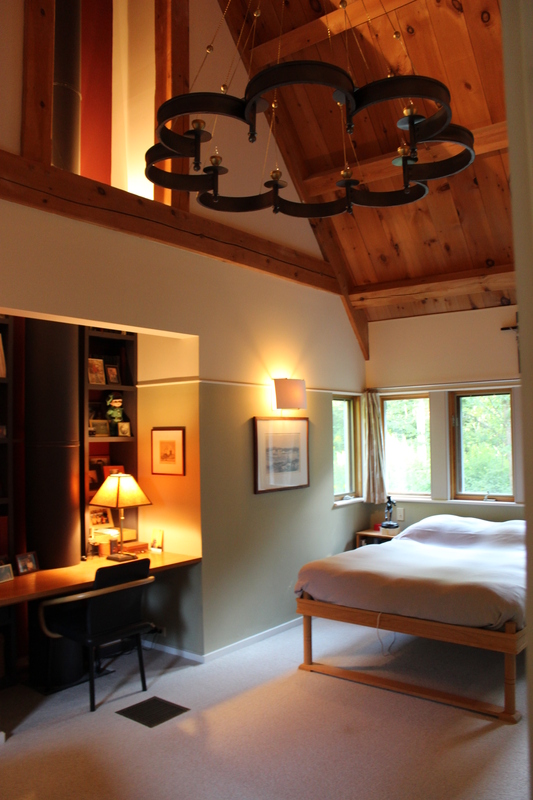 For his bedroom Vance designed both his handsome bed and the hanging chandelier. 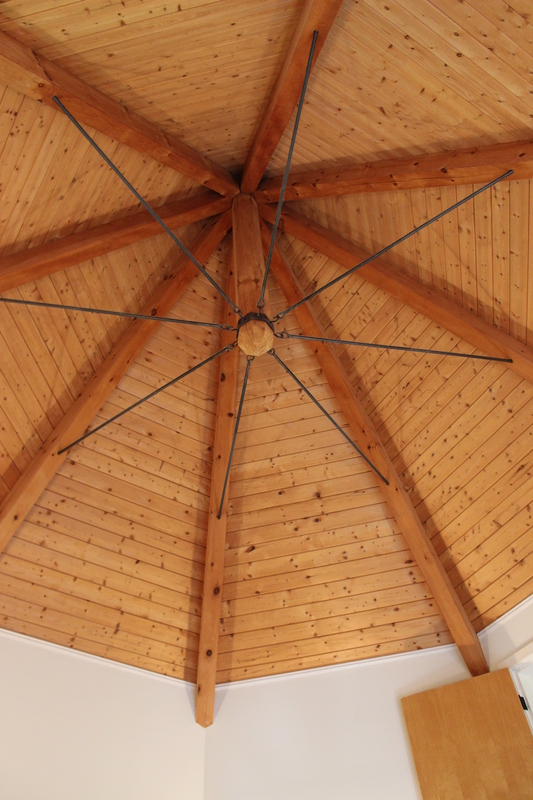 The hanging fixture adds beautiful curvilinear shapes to to the soaring pine ceiling. 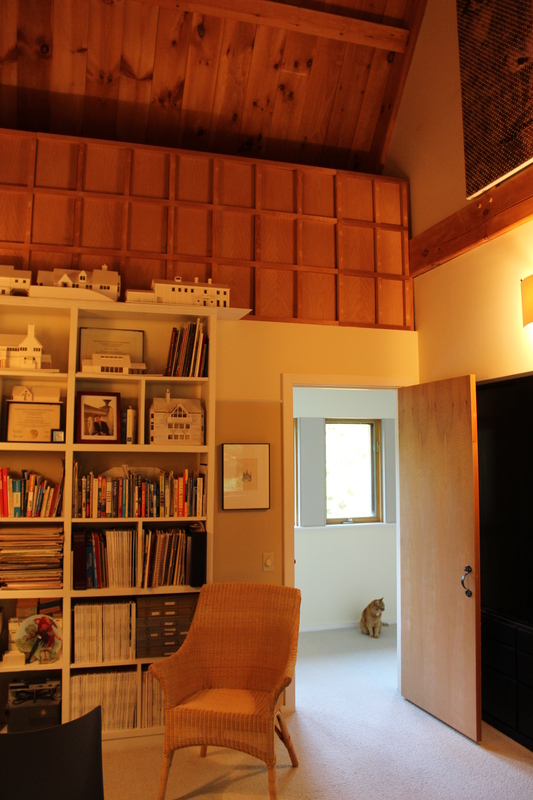 The built-in writing desk incorporates the exhaust flue from the library fireplace below adding another geometrically interesting shape to the mix. 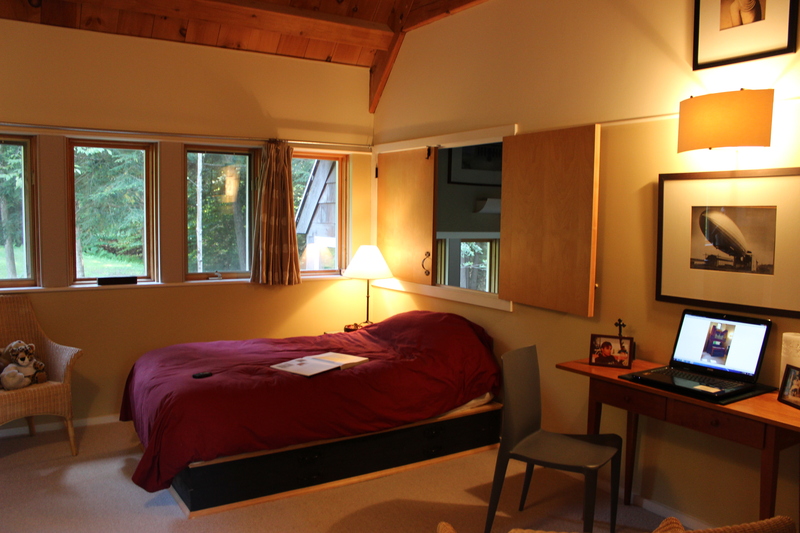 In the opposite corner from the bed a comfortable chaise longue thoughtfully placed between two windows creates a perfect place to read on Vermont winter days while the view keeps cabin fever at bay. 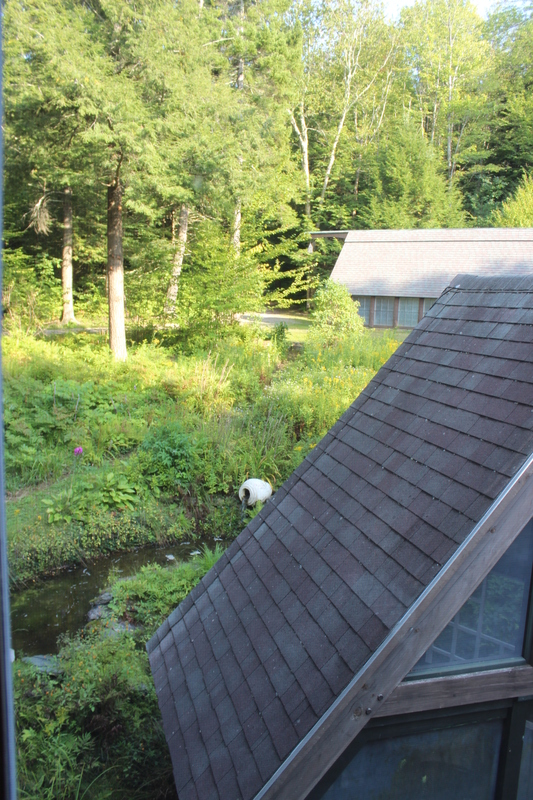 The view from Vance’s bedroom window beside the comfy reading lounge sneaks a peak at the water garden beyond the Gazebo roof with a glimpse of the garage up the hill. 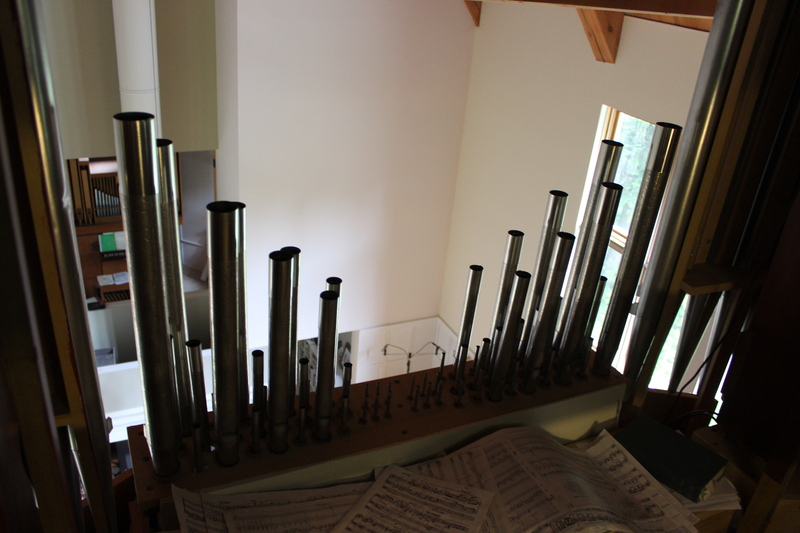 The organ pipes completely surround the console. Here we are peeking into the Great Room below. Another view from the organ loft down into the Great Room showing the fireplace with open chimney flue and the Octagon room behind. 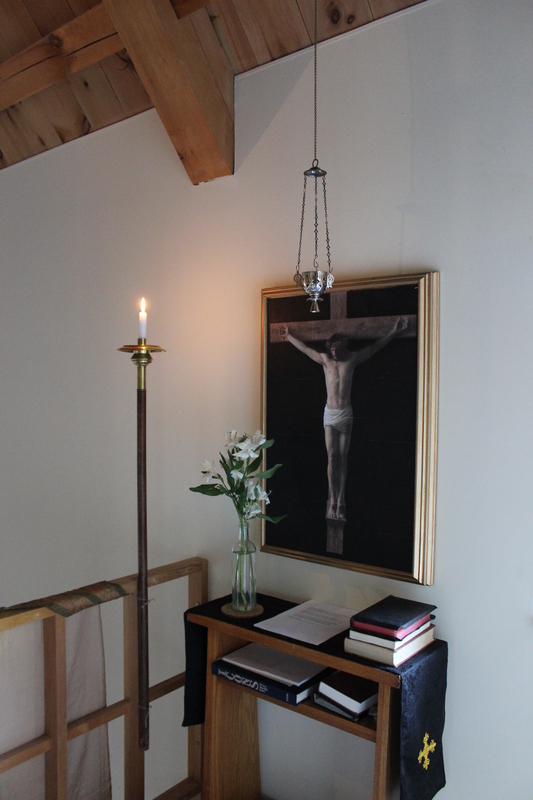 On the upstairs balcony between the Great Room and the organ loft is this devotional shrine where the life of the spirit is guided by the light from within the soul. This entry was posted in Homes of Creative Friends, Vance Hosford's Little Windham on October 23, 2013 by ioryallison3.